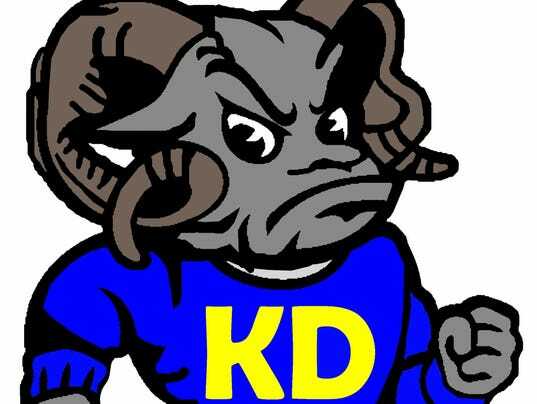 Kennard-Dale’s softball team had to wait an extra day to begin its quest for a state title. Once the Rams finally did begin play Tuesday, it didn’t take them long to advance from the round of 16 in the Class 4-A bracket to the quarterfinals — 56 minutes to be exact. The District 3 champions pounded out 16 hits in just four at bats in rolling to a 15-0 victory over District 12 runner-up Esperanza Academy. The umpires stopped the game with two outs in the bottom of the fourth inning because of the 15-run mercy rule.